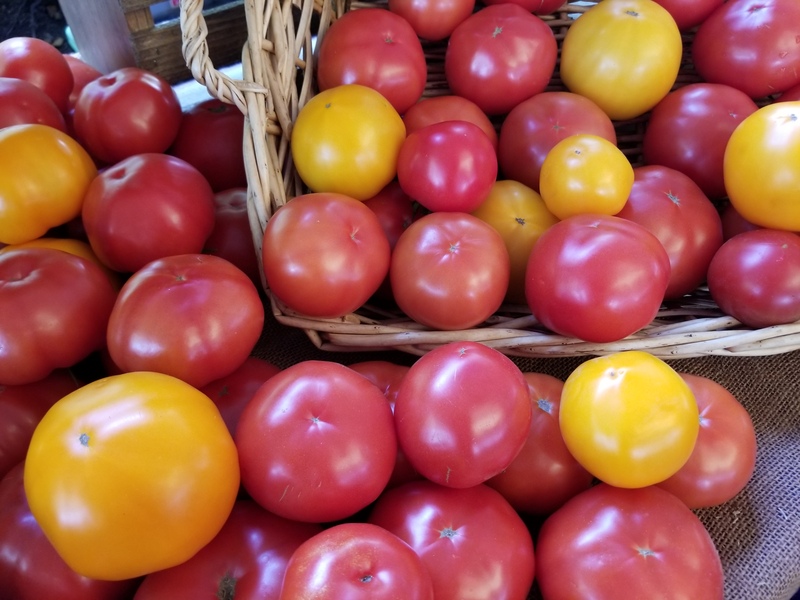 Roasted peppers, bike repair, live music and more, today at the Lloyd Farmers Market! It’s another beautiful summer day at the Lloyd Farmers Market, and we are at the peak of our produce season! 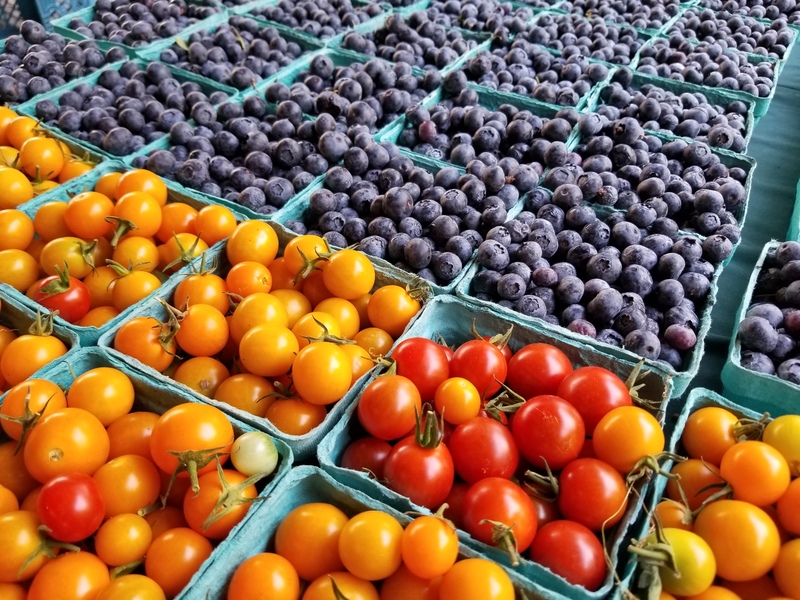 Tomatoes, peppers, eggplant, corn and other summer vegetables are at peak availability and flavor, not to mention all kinds of berries (including huckleberries), cherries, peaches and plums. Greenville Farms will be roasting peppers (Anaheim, bell and poblano) today at the market – the smell alone will be worth the visit! Today we have live music from John Twist, the “weaver of 12-string wonders”. He’ll be playing from 11am to 1pm. Also today Sprocketfly is here offering bike tuneups, advice, and minor repairs. We are looking for interested members of the community to join our board of directors! Scroll down for more information. The Lloyd Farmers Market is now accepting applications to join its Board of Directors in January 2018! This board oversees both the Lloyd and the Hollywood Farmers Markets. 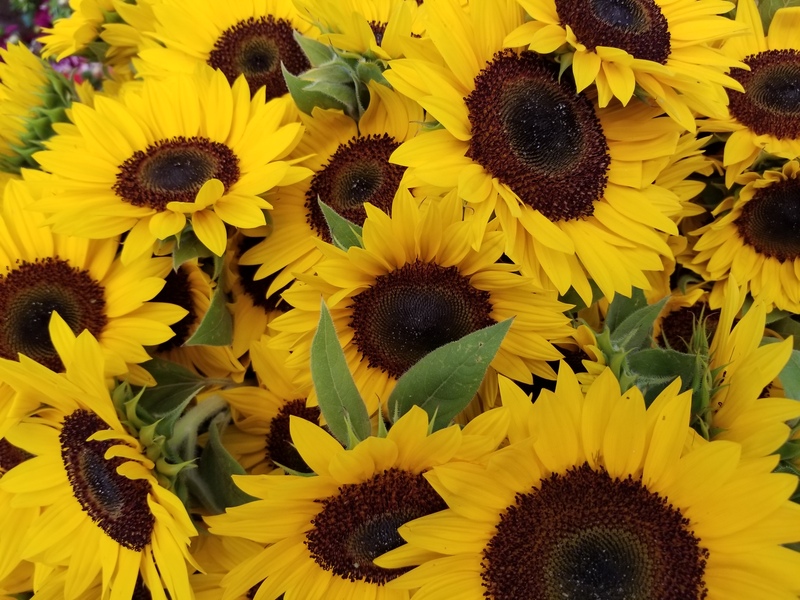 Board membership is a terrific opportunity for volunteers, vendors and market lovers to become involved with this successful nonprofit farmers market. The Board welcomes applications from individuals enthusiastic about the Market, and especially those with backgrounds in the areas of community outreach, agriculture, communications, human resources, accounting/financial planning, and marketing. The Board is comprised of up to fifteen members, including a handful of seats which will be vacated at the end of this year. Board members serve a three year term and oversee the Lloyd and Hollywood Farmers Markets, which are both held year round. The Board’s primary responsibility is governance of the Markets. In addition, Board members will participate on a variety of committees where they can creatively contribute to the market’s weekly activities as well as influence the organization’s future. Members attend board meetings held on the third Wednesday evening of every month and also attend one or more committee meetings. An annual Board retreat is held every January, and a vendor dinner and harvest festival are hosted by the Board throughout the year. The deadline for applications is Sunday, September 24th. The Board will invite qualified candidates to an interview at the October 18th board meeting, and elections will take place that evening. New members will be seated effective January 1, 2018. The application is available online here. Any questions about the recruitment process may be directed to Claudia Fabbrini at recruitment@hollywoodfarmersmarket.org. 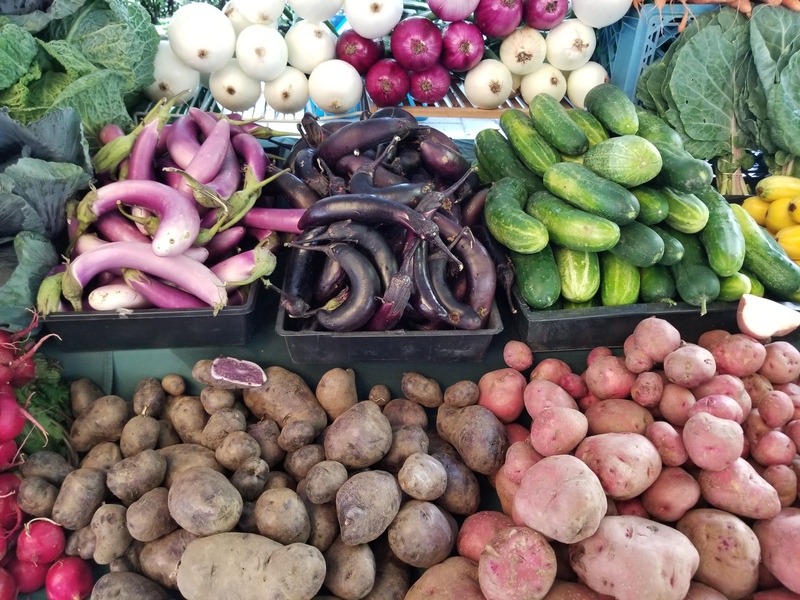 ← Celebrate August with Peppers, Tomatoes and Eggplant at LFM today!